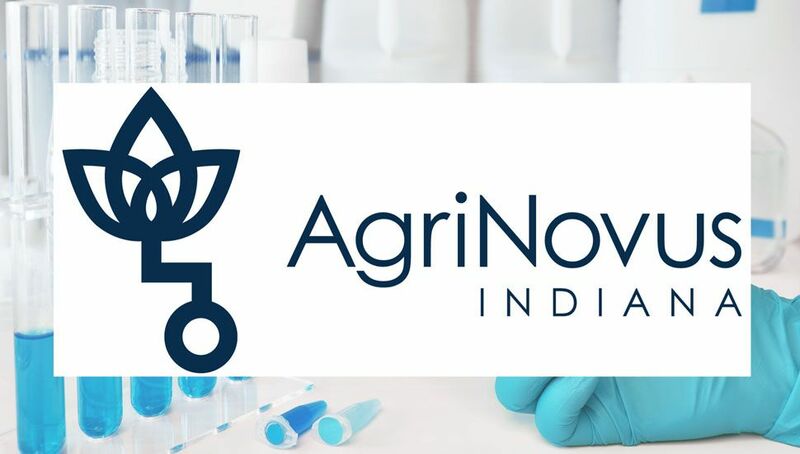 AgriNovus Indiana is supporting agbioscience growth and expansion throughout Indiana with the vision to make Indiana the home of unparalleled agbioscience talent and innovation. A branded initiative of the Central Indiana Corporate Partnership, AgriNovus amplifies the agbioscience innovation story, connects people and organizations, contributes to building a world-class agbioscience workforce and activates the entrepreneurial ecosystem. Northeast Indiana is home to several AgriNovus stakeholders including Whiteshire Hamroc, Biodyne USA, Advanced Agrilytics, Huntington University and now the Northeast Indiana Regional Partnership. AgriNovus is excited to showcase and expand the agbioscience assets of the region in collaboration with the Northeast Indiana Regional Partnership. AgriNovus Indiana defines the agbiosciences as the convergence of food, agriculture, science and technology. Today, this critical industry brings together production agriculture, life sciences, human health, engineering, computer science, coding and so much more. Northeast Indiana has not only a rich and diverse food and beverage industry, but the region is also home to a solid agbioscience cluster which is poised for further growth. AgriNovus recognizes the potential of the region and its investor board, the Regional Opportunities Council, as tremendous opportunities to build awareness about the agbioscience industry and develop new strategic collaborations in Northeast Indiana.